In 1789, the people have begun a revolution. Listen to them. They have something to say. 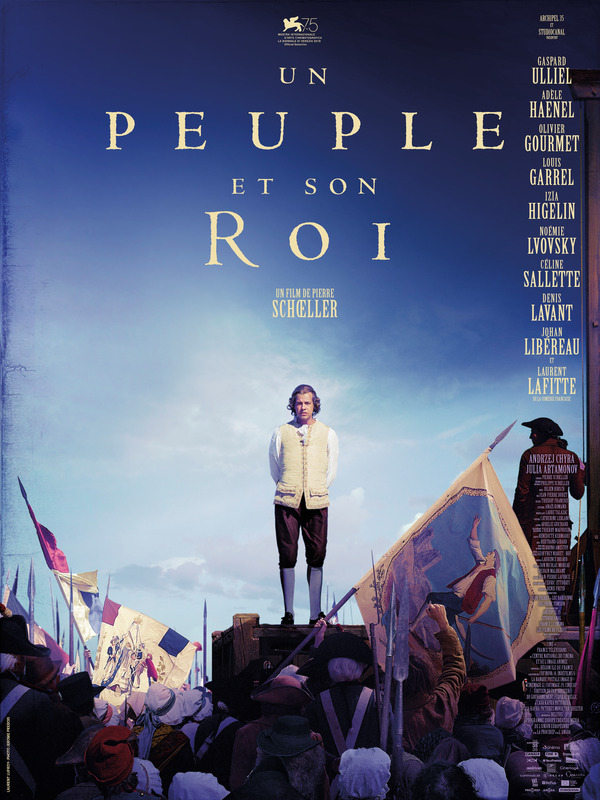 Un Peuple et Son Roi explores the destinies of everyday men, women, and historical figures. They meet at the new National Assembly. At the heart of the story, there is the fate of the King and the emergence of the Republic.